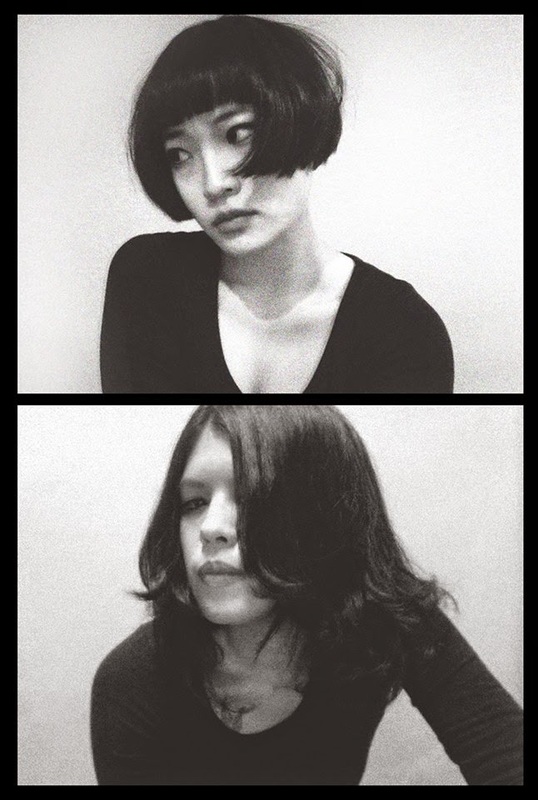 Two girls Xanthe Yang and Ariel Tang - Xanthe who likes the minimal and detailed side of Electronic - Techno music and Ariel who is infatuated with the subtle, heavy atmospheric Stoner Doom endeavor to extract ideas from those unpredictable, uncertain physical experiences and make abstract emotions and concretized concepts become separately existing sound particles. They believe sound as a communication medium, it sticks closely to and synchronize human’s delicate cranial nerves and feelings across individuals as well as reflects the flow of self-consciousness. After portraying different affections to specific sound particles, Ariel and Xanthe work them into impromptu collages and merge with theatrical narrative till sound itself gets the space, audience into simultaneous and the work eventually to be whole and complete. If every sentiment has its own particular connected sound wave, then what would the wave of psychic trauma be like? This time, Ariel and Xanthe look steadily at traumatic experiences, creating the sound to represent the ghosts following closely behind in the innermost and most secret recesses of the soul by picking up sharp, grinding noise and those associated with physical experiences such as: breathing, sighing and heart-beating, moreover, with gloomy, thick and heavy low-frequency as bass. And for vision, ink is the main core as well as a symbolic meaning of trauma.